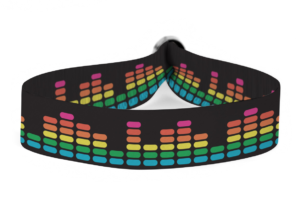 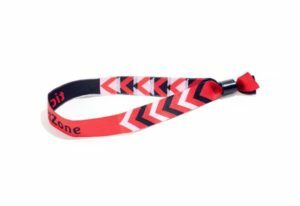 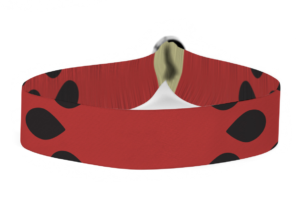 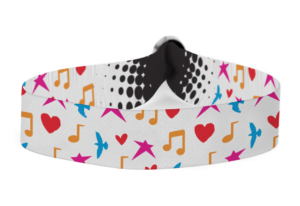 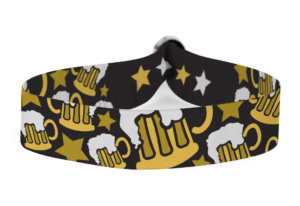 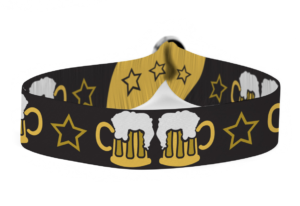 Our pre-designed cloth material wristbands are available in 16 different designs and are perfect for customers who don’t have time to design custom wristbands. 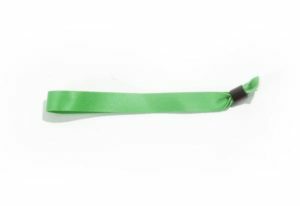 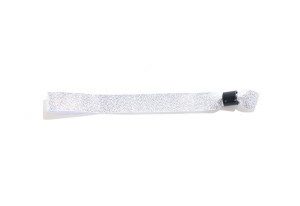 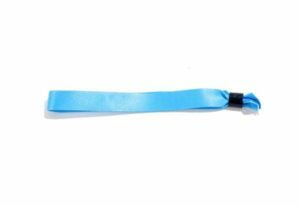 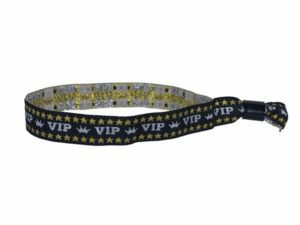 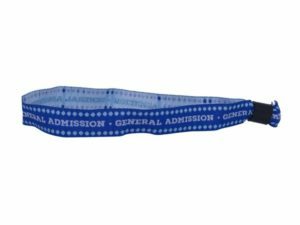 These wristbands come with secure locking closures and are sold in minimum in bundles of 100 wristbands. Made from a high-quality polyester material, our pre-designed cloth wristbands are durable, comfortable, waterproof, and stretch-resistant. 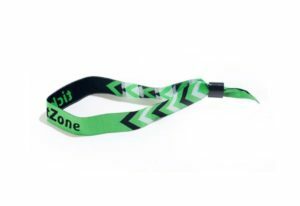 They are commonly used for outdoor festivals, sports events, multi-day conferences, and experiential events. 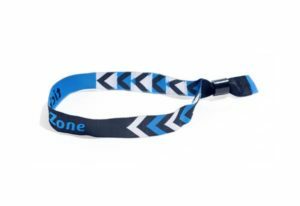 With shipping available to anywhere in Canada, these event wristbands are perfect for both indoor and outdoor use and can be worn for 5+ days. 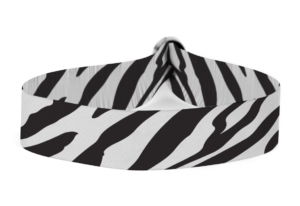 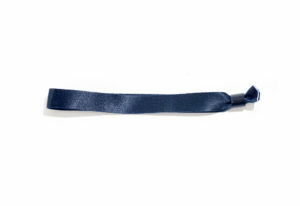 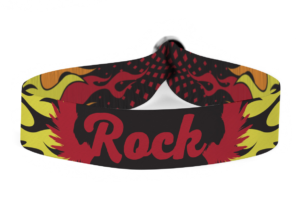 Want to go a step further and completely customize your cloth bands? Well, you can! 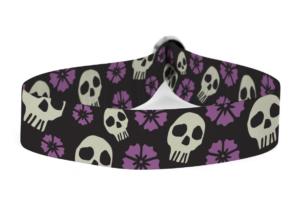 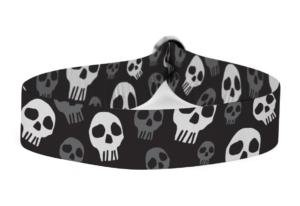 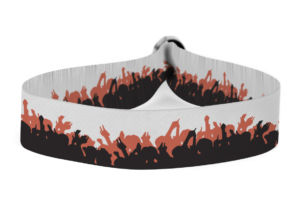 Check out our custom printed cloth wristbands!